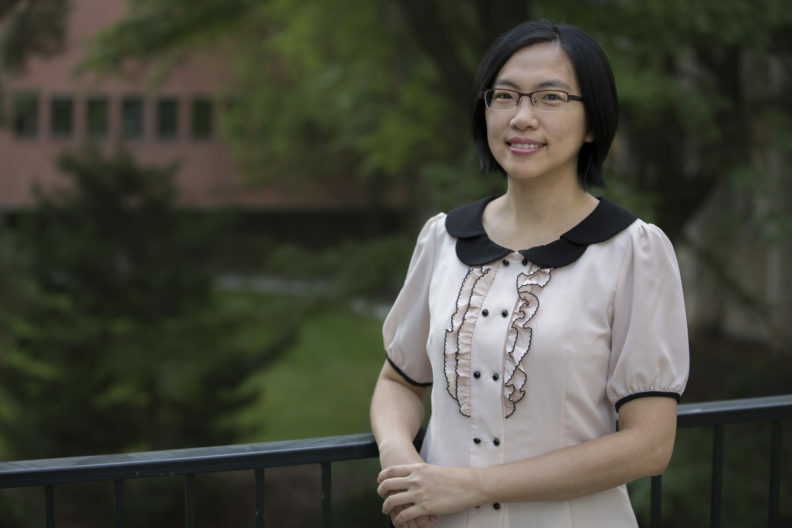 The foci of Dr. Hsiao’s research interests have been in the areas of special education, including students with autism spectrum disorder (ASD), learning disabilities, and emotional and behavioral disorders. Her recent research focuses on families of children with disabilities, evidence-based strategies for teaching students with ASD, culturally responsive teaching preparation and practices in special education, and inclusive practices in general education classrooms. Dr. Hsiao teaches special education endorsement courses and the Teaching in Inclusive Classrooms class for preparing both special education and general education teachers to work with students with disabilities. She previously taught a variety of undergraduate and graduate courses related to parental involvement, behavior management, and multicultural issues in special education. Hsiao, Y.-J. (2016). Perceptions of parents of children with autism spectrum disorders towards their partnerships with teachers. Journal of the American Academy of Special Education Professionals, Spring/Summer, 64-74. Dunn, M. W., Barrio, B. L., & Hsiao, Y.-J. (2016). Do iPad applications help students with developmental disabilities improve life-readiness skills? Canadian Journal of Action Research,17(1), 51-75. Morgan, J. J., Dobbins, N., Hsiao, Y.-J., Brown, N. B., & Higgins, K. (2015). Comparing student and teachers perceptions of the importance of social skills in a self-contained setting. Journal of the American Academy of Special Education Professionals, Spring/Summer, 99-120. Hsiao, Y.-J., & Higgins, K. (2014). Five ways to reduce stress for parents of students with learning disabilities. LD Forum, December, 2-5. Ph.D. Special Education, University of Nevada, Las Vegas, 2013. M.A. Special Education, Arizona State University, 2008. B.Ed. Special Education, National Taichung Teachers College, Taiwan, 2005.